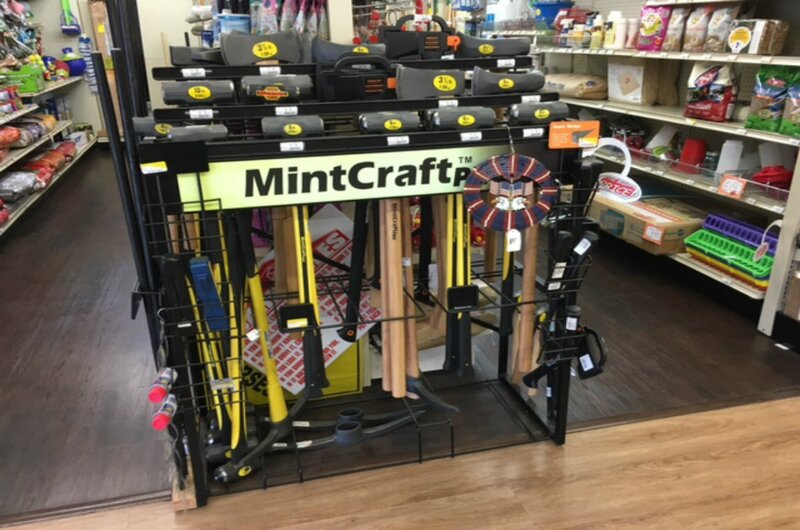 Whether you are looking for supplies for your farm, ranch, garden, outdoor space, or you are just needing that special tool for this one project, we have what you need. 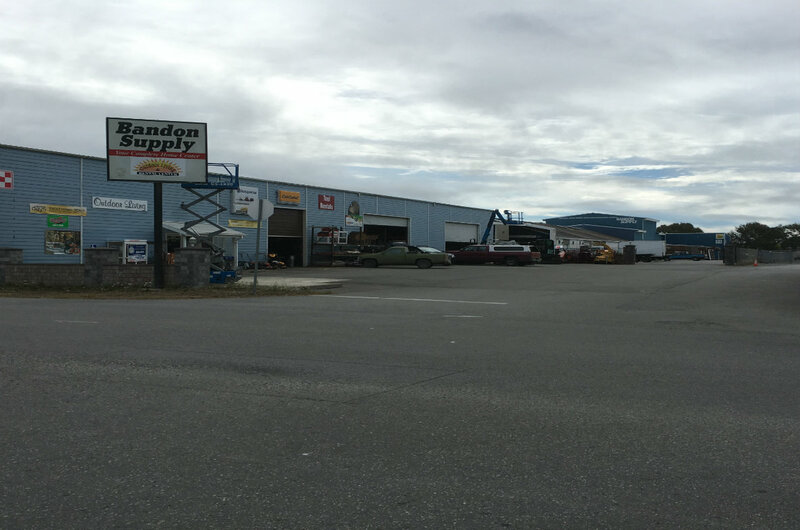 We are located next to our sister store, Bandon Supply. 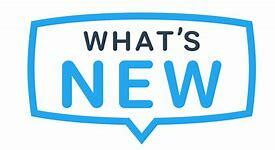 Follow the links below to find the supplies you need. Wrangler RIGGS work pants are ready for any job. They feature roomy side cargo pockets with flaps and concealed snaps. A comfortable fit, not too baggy, like some cargo pants. Check out our specials page for great pricing on work wear! 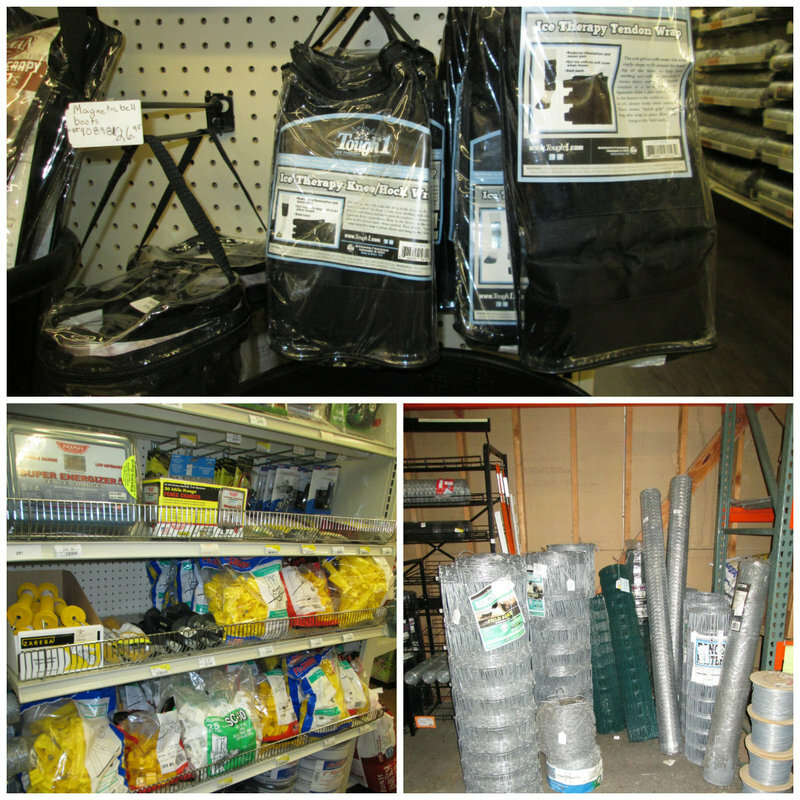 We stock a large selection of rain gear and outer-wear, as well as rubber boots and gloves. For work or play check out our selection of high quality items. Shop our show case collection of inexpensive, fun, costume jewelry. Also see our selection of belt, wallets, and purses available. 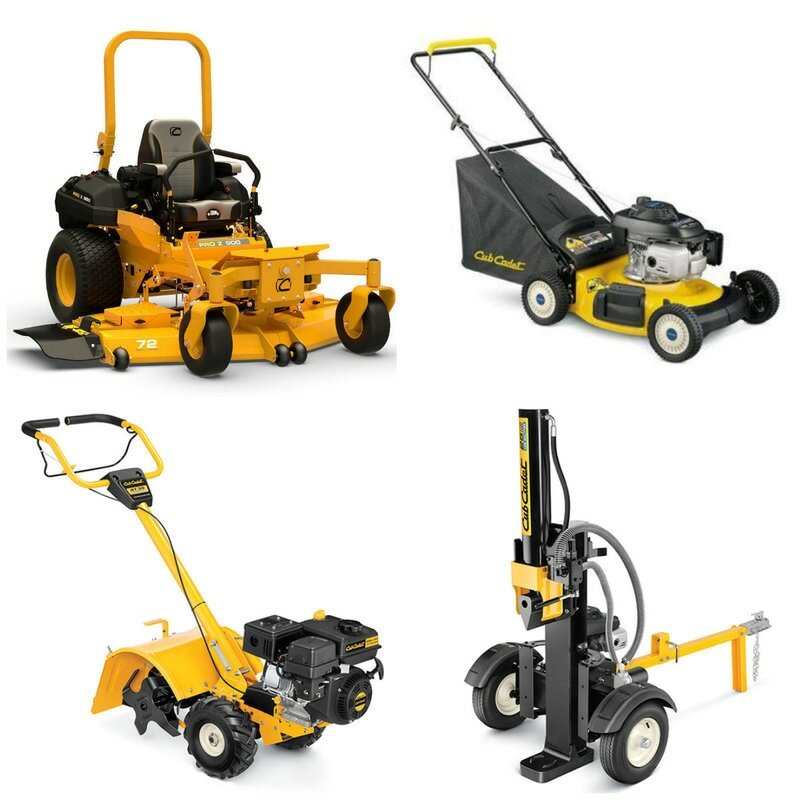 Maintain your lawn or garden with outdoor power equipment featuring Cub Cadet from our Outdoor Living and Rental store. 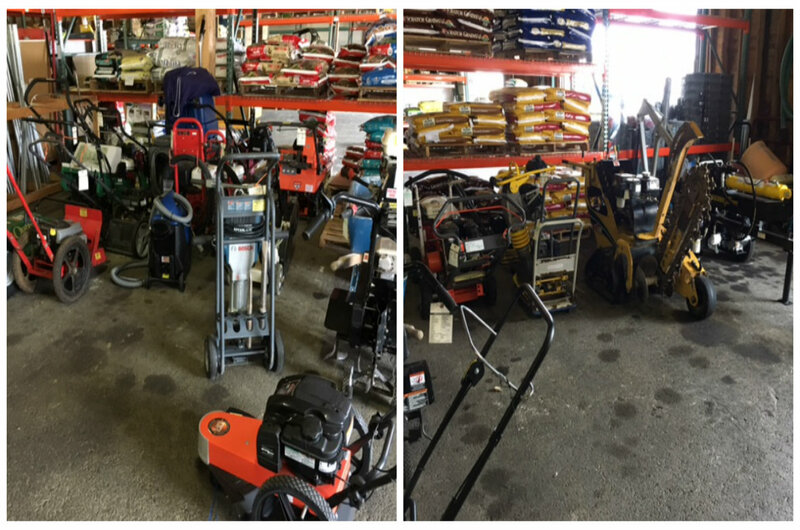 Whether you need to cut your fast growing lawn or need to provide your yard with the nutrients it needs, we have what you need at our Outdoor Living and Rental location. 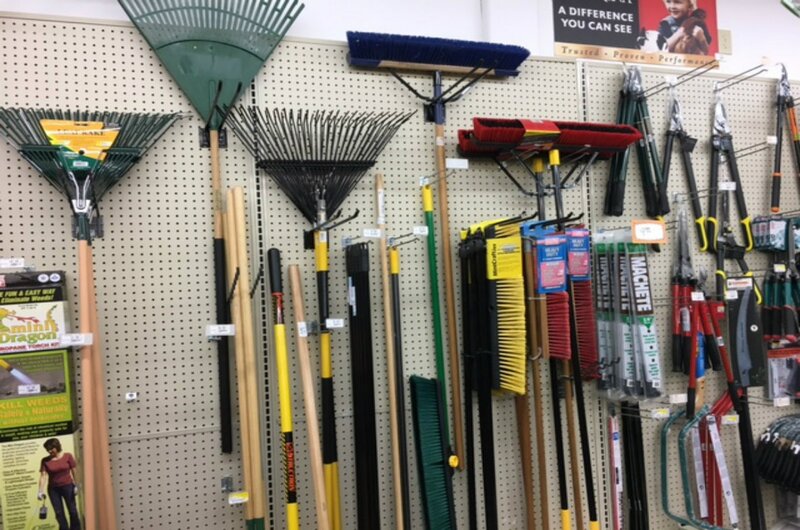 Using the right tools and supplies makes growing, more successful and enjoyable! We inventory a wide range of pet foods from Purina, Natural Balance and Exclusive in both canned (wet) varieties as well as dry kibble. Our feeds are top rated and stocked in several flavors that are sure to satisfy your pets. Also available are exotic pet feeds for Ferrets, Koi, Llamas and many other breeds. Leashes, collars, toys - a full selection is sure to provide the right option...from those with a little bling to training collars. We also carry the Chuckit!™ line of toss and retrieve fetch toys. Full line of feed for your domestic animals. Our selection includes a range of chicken feeds, pig feed, Alpaca feed etc. We proudly carry Purina feeds. 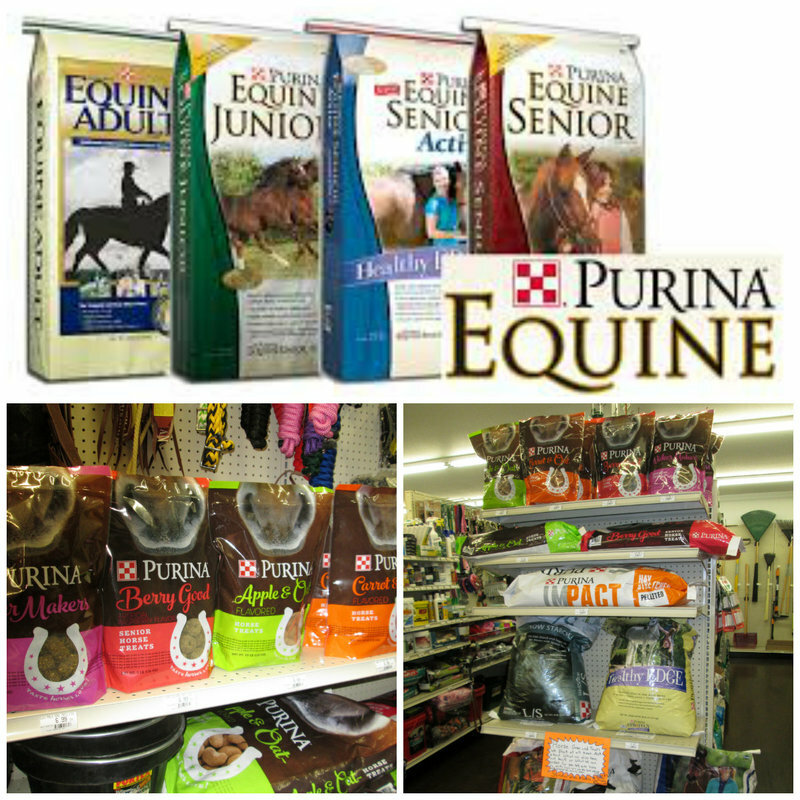 Complete line of Purina feeds in stock, including the popular Equine series featuring Equine Senior, Adult and Junior feeds. A wide selection of bridals, bits, halters, leads, blankets etc. Check our specials page for extra savings on selected items! Electric fence (hot wire), fence chargers, clips and couplers. 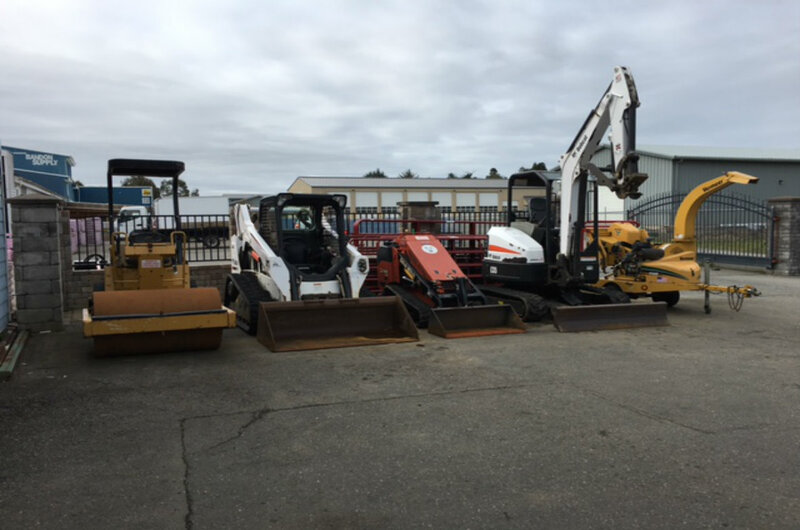 We have everything you need for site preparation - delivery to your job site is available for a nominal charge. 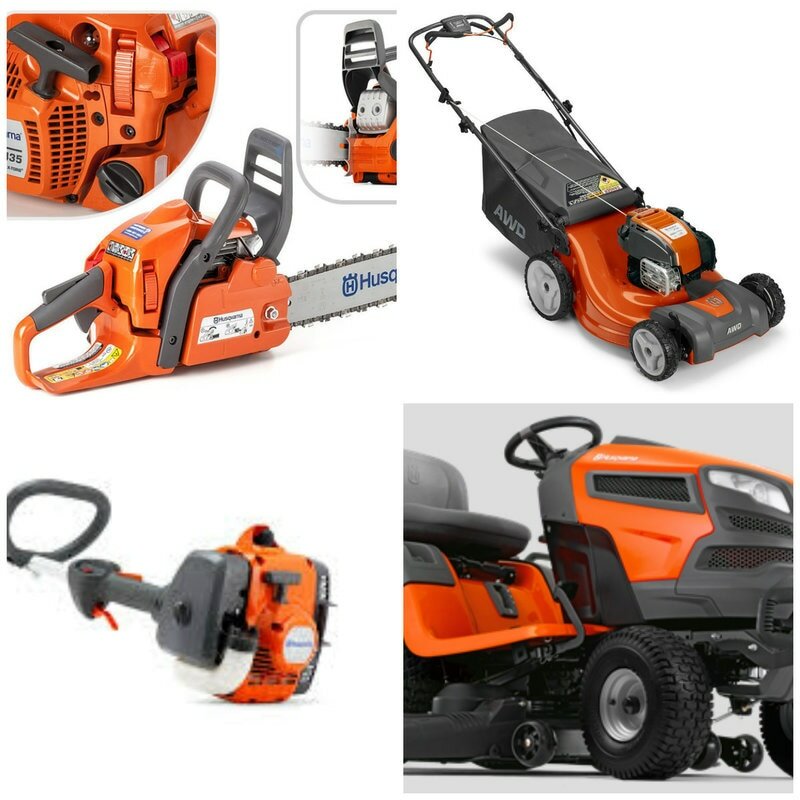 Large selection of construction and site maintenance equipment from tile saws and insulation blowers to tractors and mowers - all at reasonable rates. 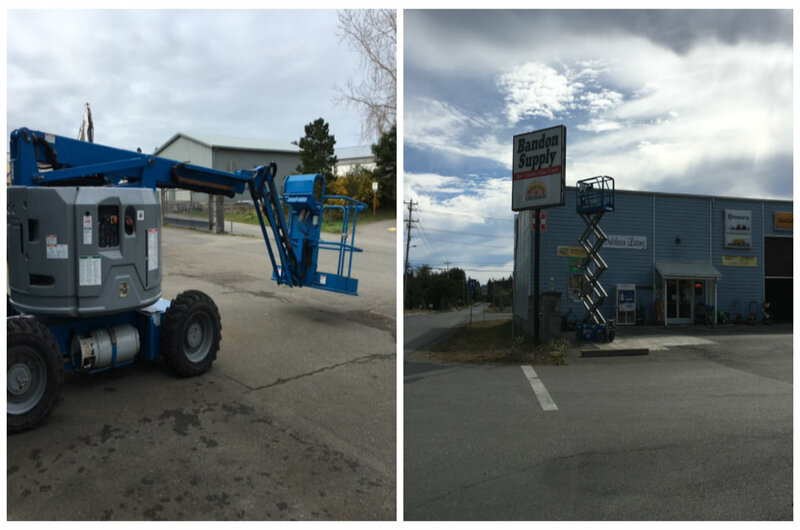 Work safely by renting a lift to get to difficult to those reach locations. 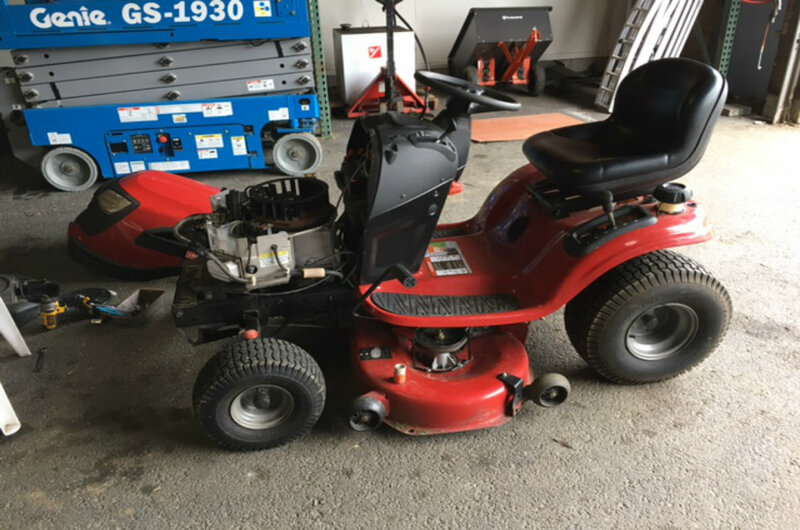 We service all Husqvarna and Cub Cadets. 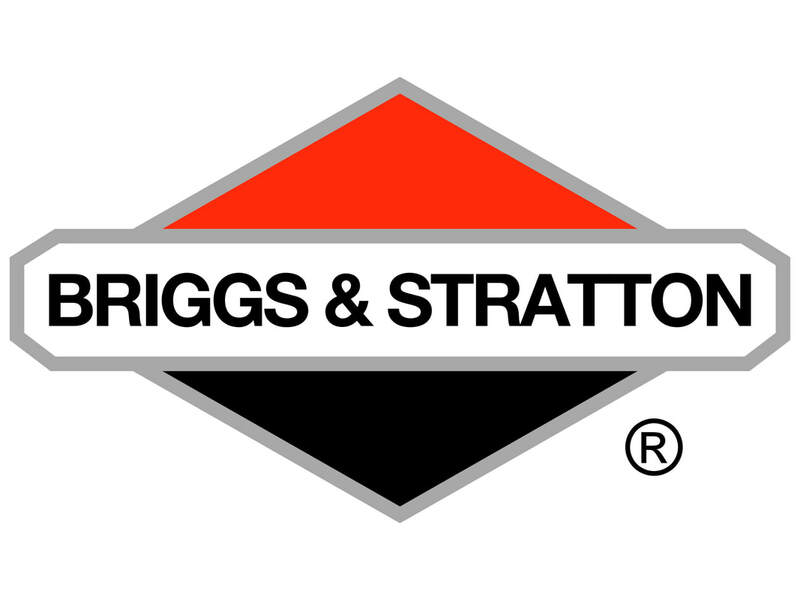 We can also service your Briggs & Stratton and Kohler engine products. 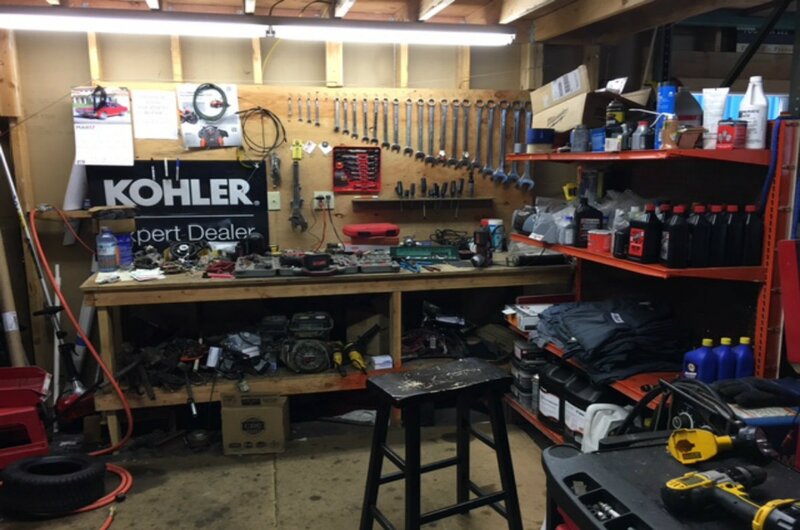 We have access to thousands of parts online and can repair or help with parts for nearly any make and model. 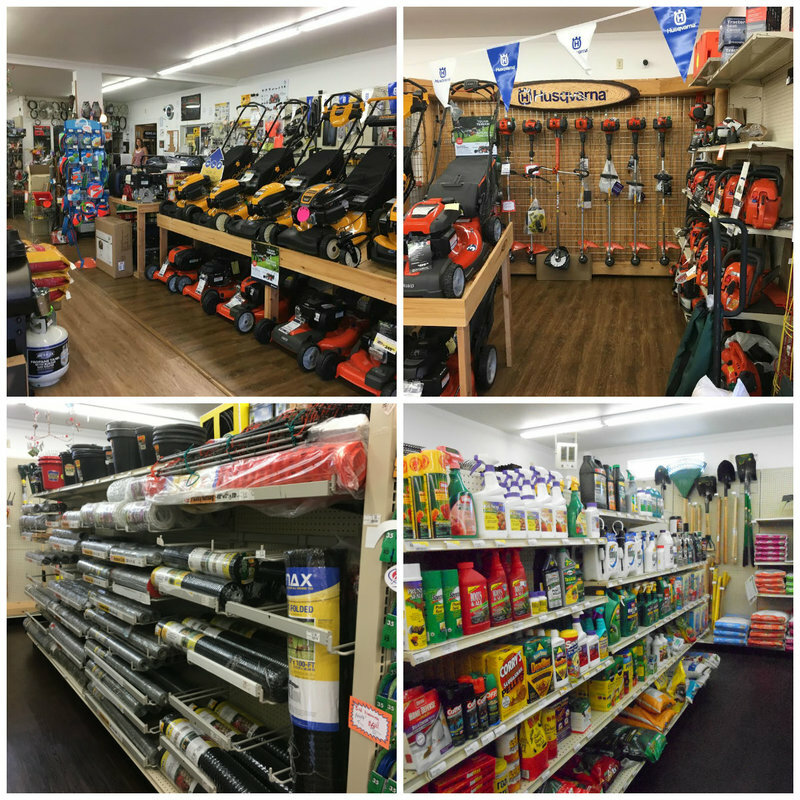 Our trained staff provide local service for everything we sell! We service all these brands of small engines! 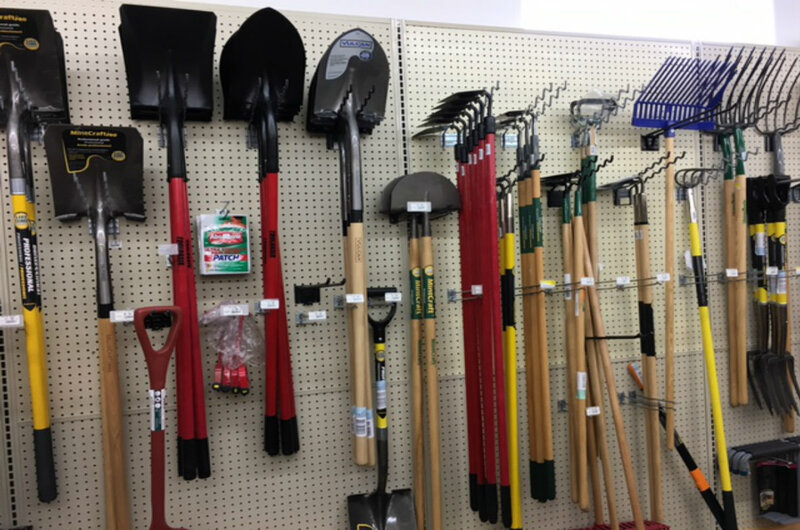 We inventory all types of garden and landscape tools for your home.